Hi, people. I have been learning Rust with the help of Exercism. It’s a fun way to learn a new language. I recommend it for any Rust newbie like me. So, I am asking you guys to join Exercism as a way to foster Rust community growth. 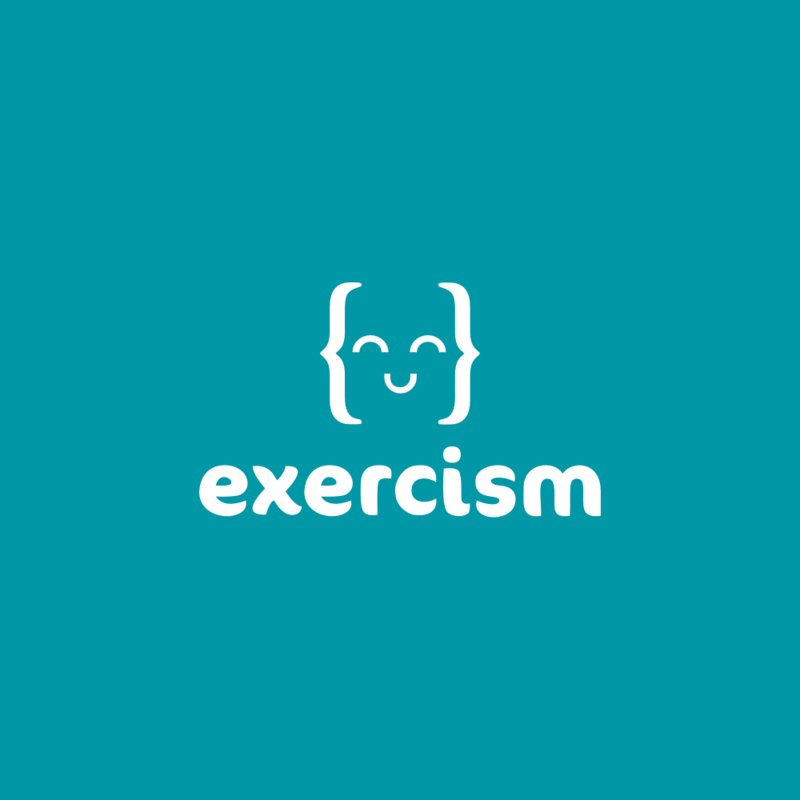 Exercism tasks are fun, short exercises easy to review for any Rust programmer. Ok, I wouldn’t mind to mentor people on exercism, but since I’m not a rust expert, I will first follow the mentored track myself. Just subscribed. If I feel comfortable after that I will mentor. That’s exactly what I plan to do myself, najamelan. I remember from the time when I was learning C++ that helping other people was a great way to polish my own knowledge. Thanks for posting this. It’s sad that there’s a lot of solutions remaining in the queue for a long time. Added myself and invited a friend of mine! I shall be joining the legion, too. Let’s clean up that backlog!